« Manchurian tung oil?! Where did you get it? 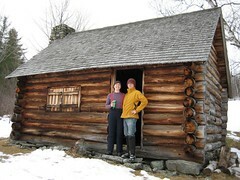 Cross-country skiing through the woods to a log cabin, to eat cheese and drink tea. Then immediately jump into the snow (or, on top of the ice-covered snow), then back into the hot tub for that Noxema-tingle. 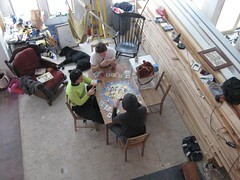 The only thing left to do is play Settlers of Catan in front of the wood stove (and the wood floor pile). 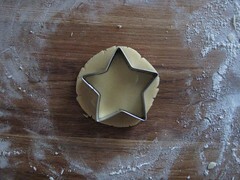 (These are all available in larger form from Jason’s Flickr. This entry was posted on Wednesday, December 26th, 2007 at 10:37 am and is filed under Bucket Of Sunshine. You can follow any responses to this entry through the RSS 2.0 feed. You can leave a response, or trackback from your own site. I love the nearly naked snow picture. You guys are brave — and hopefully not frostbitten!